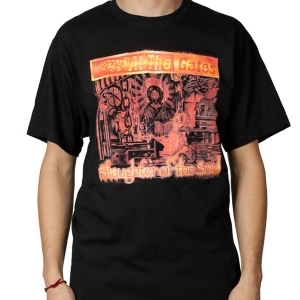 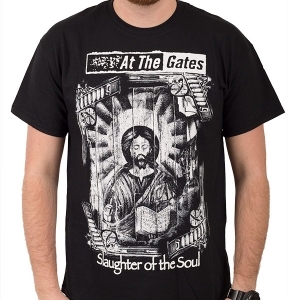 At The Gates "Eye in the Sun" one-sided t-shirt. 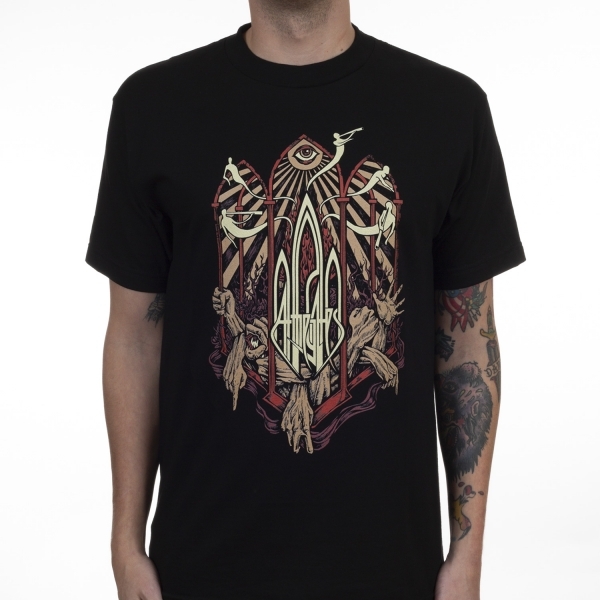 Features the bands classic logo surrounded by arms and ghosts. 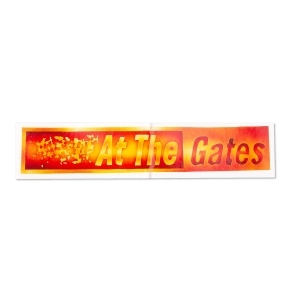 A must-own piece of merchandise for for fans of At The Gates!